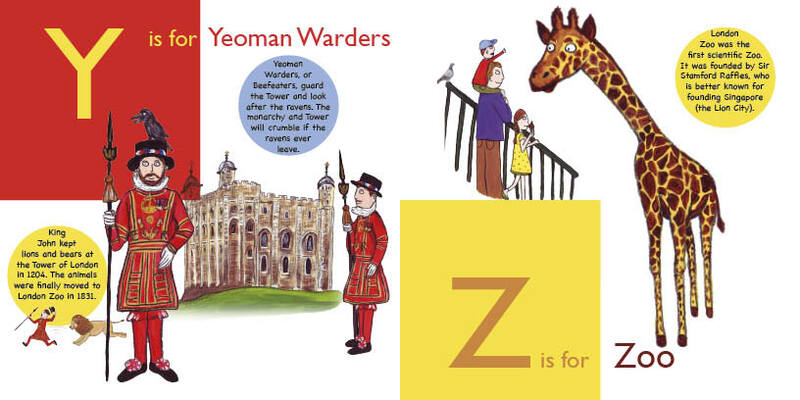 Yeoman Warders, or Beefeaters, guard the Tower of London and look after the ravens. The monarchy and Tower will crumble if the ravens ever leave. Yeomen Warders are best known for their scarlet and gold uniforms which date from 1552 and are worn on state occasions. One of their main ceremonial functions is the daily Ceremony of the Keys, where the gates of the Tower of London are secured each night shortly before 10pm by the Chief Yeoman Warder, escorted by an armed guard of four men.